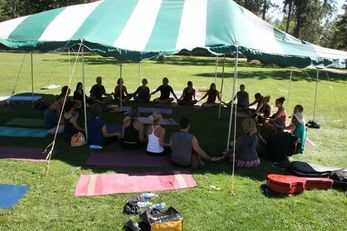 The closing class brings together instructors, musicians and yogis for one last all inspiring collaborative. This co-taught class gives participants a lasting impression of unity and the importance of a strong cOMmunity. ** Class held at High Grounds.